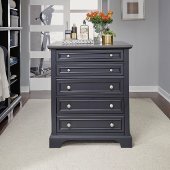 The Bedford Collection, you can match your furniture throughout your house, including your bedroom furniture, your dining and living room furniture, your home office, and your kitchen. 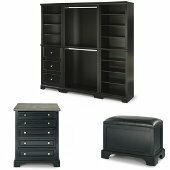 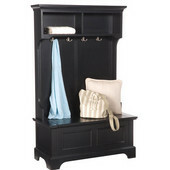 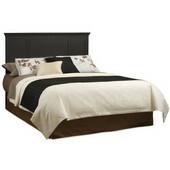 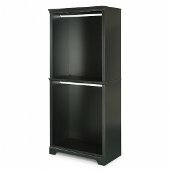 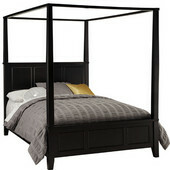 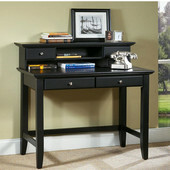 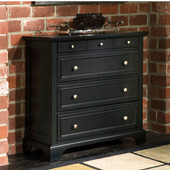 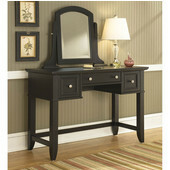 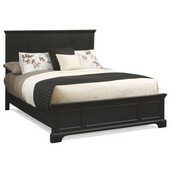 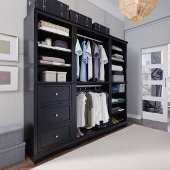 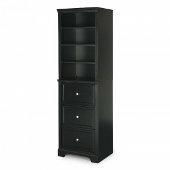 Constructed of Mahogany solids and engineered wood in a rich multi step Ebony finish and Brushed Nickel Hardware. 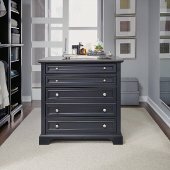 This collection features clean lines with a raised panel design, soft shaped solid wood legs for off the floor look, and handsome decorative detail in shaped edge tops and drawer fronts. 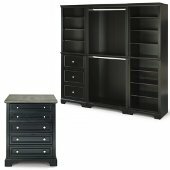 With this Collection, you can match your furniture throughout your house, including your bedroom furniture, your dining and living room furniture, your home office, and your kitchen. 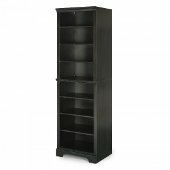 It offers kitchen carts, a variety of different styles for your entertainment center, your complete dining room including tables and chairs, sideboards, bar cabinets, and functional shelving. 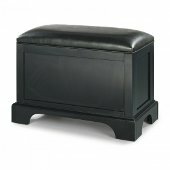 You can also tie the Bedford Collection into your living room with matching end tables and cocktail tables. 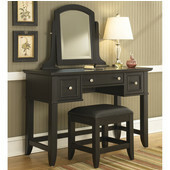 Transform your house with this wonderful matching collection.